Logan Mohtashami, Senior Loan Officer for AMC Lending Group, on the slowdown in the housing market. Peter Tchir, Head of Macro Strategy at Academy Securities, on markets and current investment strategy. 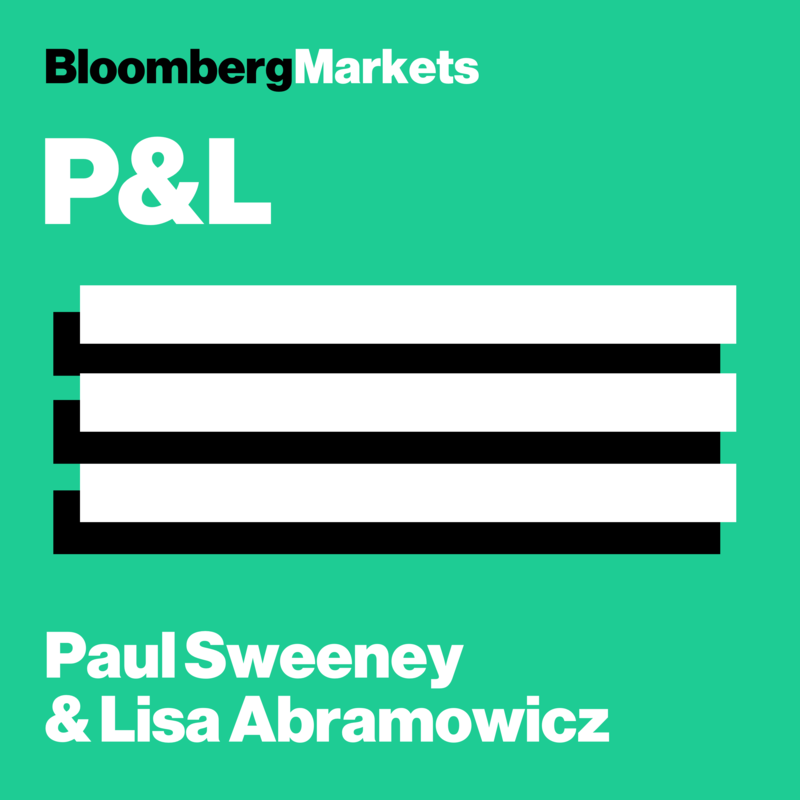 Damian Sassower, Chief Emerging Markets Credit Strategist for Bloomberg Intelligence, on two large Chinese borrowers missing payment deadlines. Austin Carr, technology reporter for Bloomberg, on why taxpayers have a lot to lose in the Foxconn and Amazon headquarter deals. Hosted by Abramowicz and Paul Sweeney.